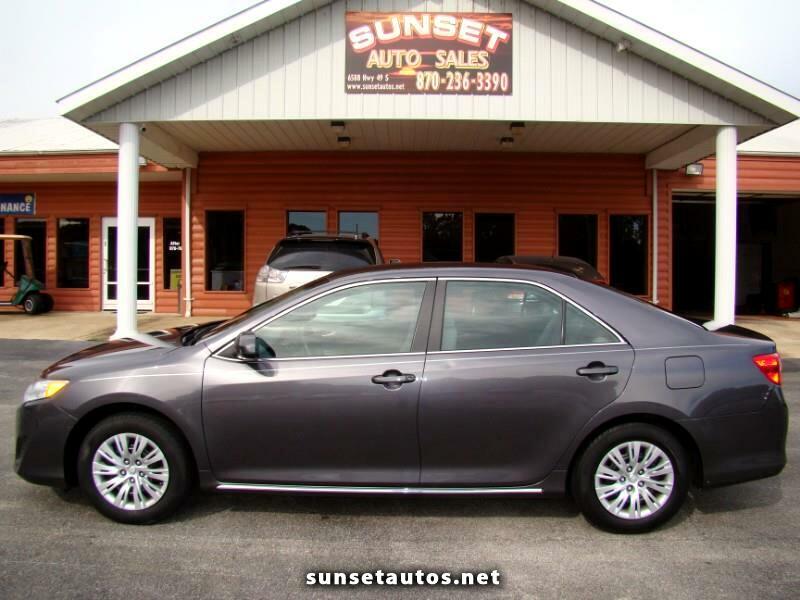 This is a gorgeous 2012 Toyota Camry LE, 192,000 miles, 4 cylinder, automatic, gray with gray cloth, cruise, tilt, power windows, power steering, power door locks, power mirrors, cd player, dual airbags, air conditioning, ABS, power drivers seat, alloy style wheel covers, keyless entry, bluetooth, and floor mats. This vehicle runs and drives great, its very smooth too, the body looks good, only a minor ding on the quarter panel. The interior is in terrific shape also, the seats look very nice, and the wheels are in good condition. This can make someone a very dependable car that gets good gas mileage and is in good condition, it will come with a clean title.